Life has been a bit hectic at Wharfedale CCC and we have unfortunately neglected to do any write-ups for quite a while. 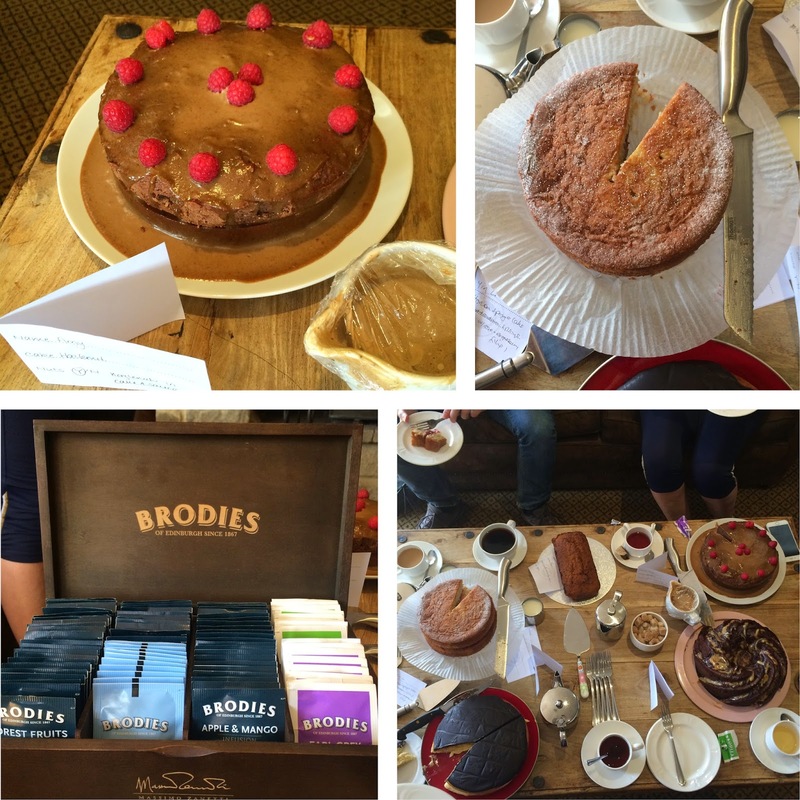 Instead of trying to remember each cake and what happened at each event I’ve opted to do a round-up of our last few events. Between Kathryn standing down, me taking over full-time, planning a wedding and starting a new job poor CCC has taken a wee bit of a back seat. Back in November we were at the Hermit Inn in Burley-in-Wharfedale. We had never been there before and stumbled across it when doing a venue hunt on Google. The service was amazing, the staff were lovely and one of them even made us a cake to enjoy. It’s definitely on the list as a place to return to for a future event and for Sunday lunch! December saw our Anything Goes event where, for the first time ever, the cake only rule was relaxed. 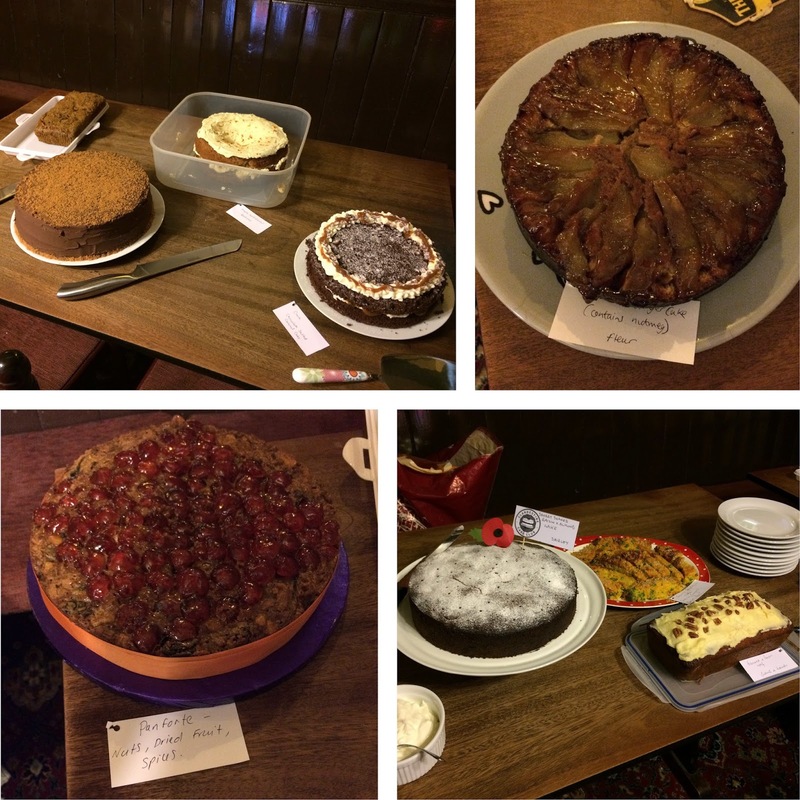 From Brownies to mince pies and everything in between it was brilliant to see our bakers step out of the “cake zone.” Special thanks to the Wheatley Arms in Ben Rydding – a stunning venue that left us all ooo-ing and ahh-ing from the moment we entered. January we took a break and February saw Kathryn’s last event as co-organiser. The Queen’s Head in Burley-in-Wharfedale was our next venue. The dark wood interior and flickering candles gave a cosy and warm atmosphere to a frosty winter’s night. 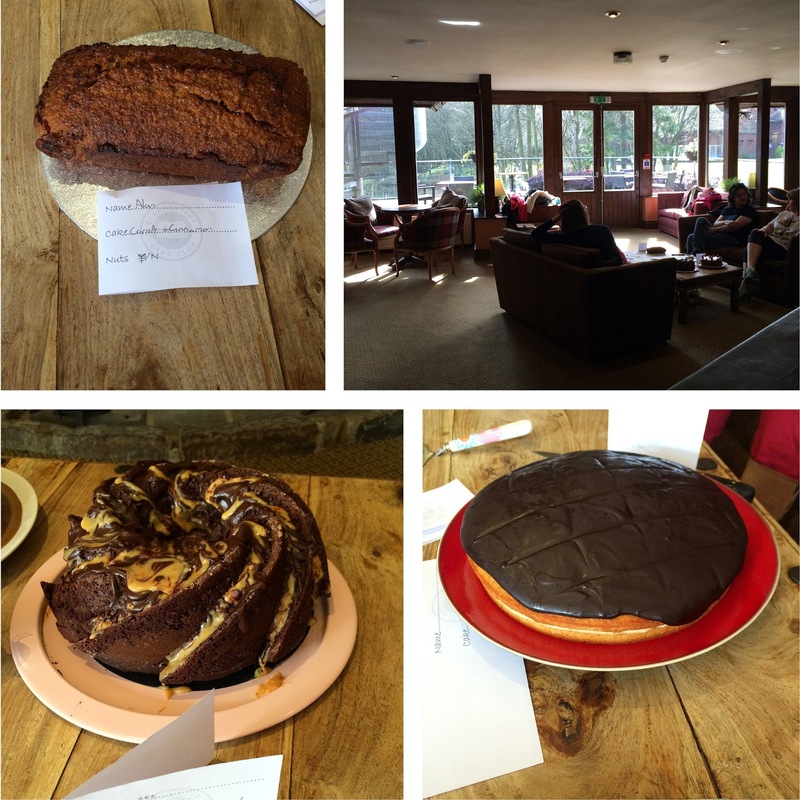 With our theme of “New Year, New Cake” it was great to see some new faces and wonderful creations. 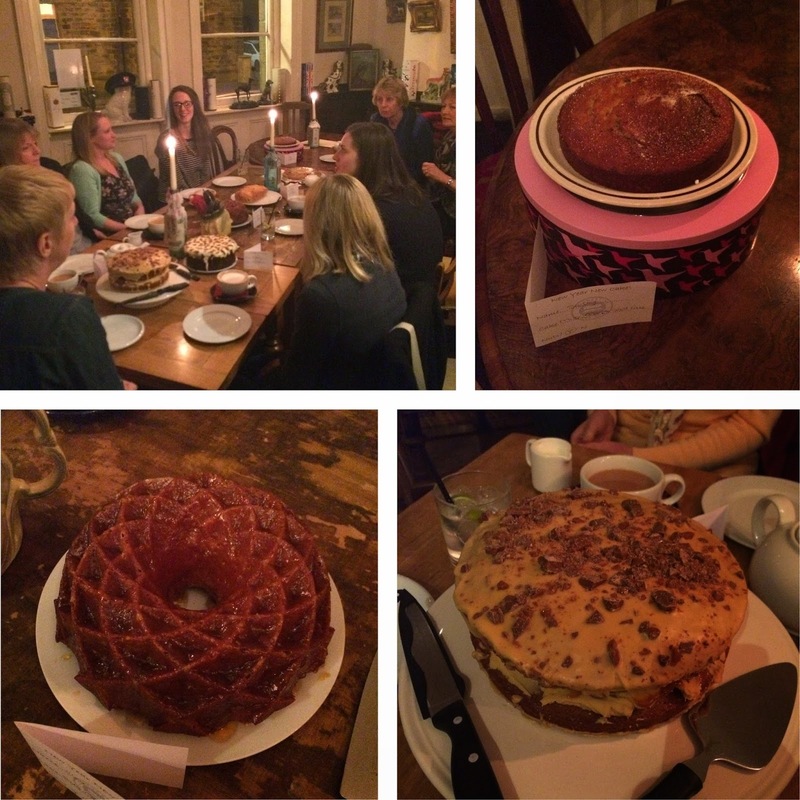 Lots of delicious cakes were consumed that night! 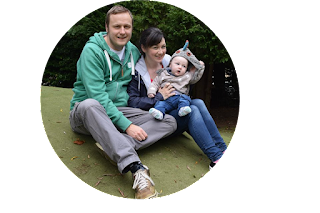 In March we went to one of our fanciest venues to date – The Chevin Country Park Hotel in Otley. The staff were so accommodating, reserving all of the Garden Lounge for us. Looking on to the lake and Spa with the sun shining it really was a truly stunning place. With such fancy surroundings the theme of Luxury Cakes was ideal. Us CCC ladies love our tea and the hotel brought out their box of tea for us all to choose what we wanted – perfect. All of these venues were amazing. I love that we have so many wonderful places in the Wharfedale area to choose from. I know I’ll be visiting them all again in the future, make sure you do too!